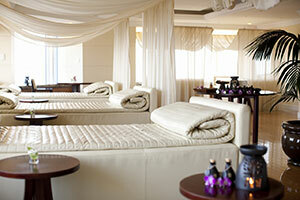 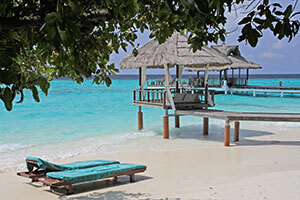 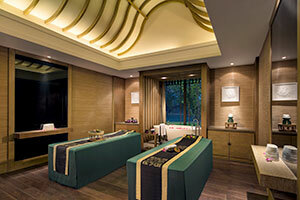 The ultimate pampering experience featuring holistic treatments for complete physical, mental and spiritual renewal. 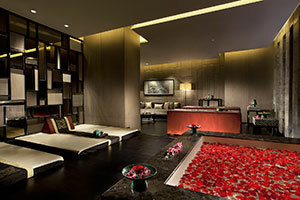 Sit back and relax as our therapist welcomes you with a soothing Foot Bath. 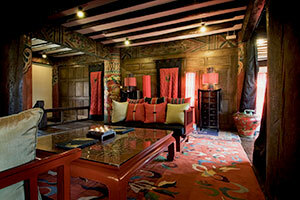 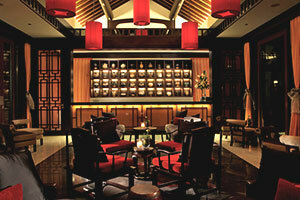 Leave the cares of the world behind as you enjoy an herbal drink and refreshments. 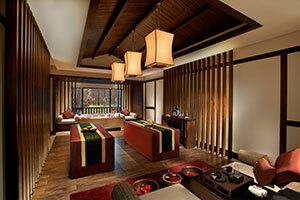 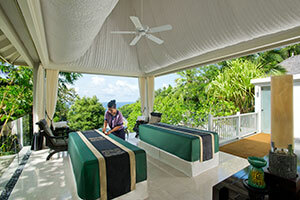 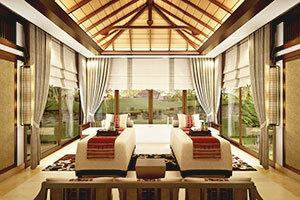 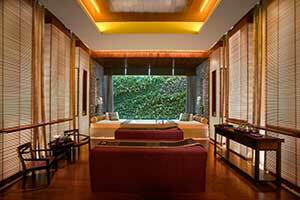 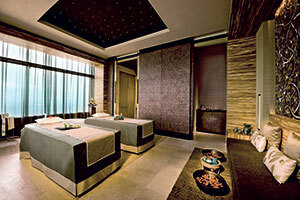 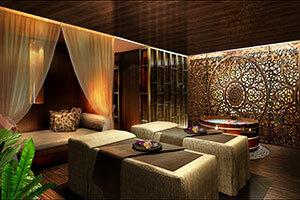 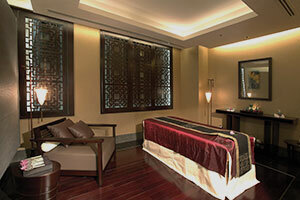 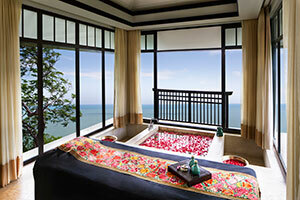 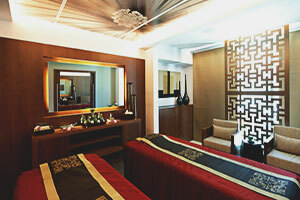 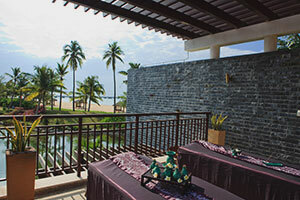 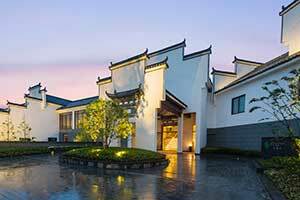 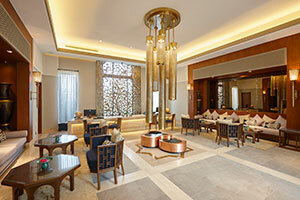 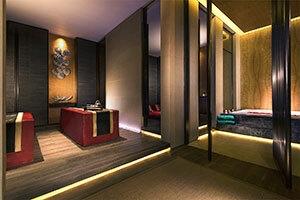 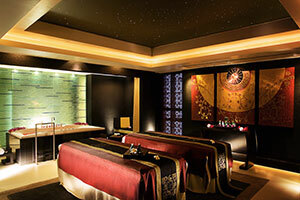 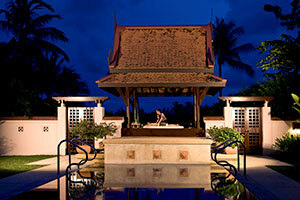 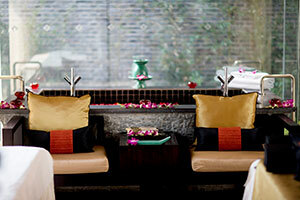 All Banyan Tree Spa treatments come with a complimentary 30-minute Calm Time of refreshments and relaxation.